The execution of the mandate is a critical project financing and execution milestone. African development financial institutions – African Export-Import Bank (Afreximbank) and African Finance Corporation (AFC) – confirmed as the Mandated Lead Arrangers. 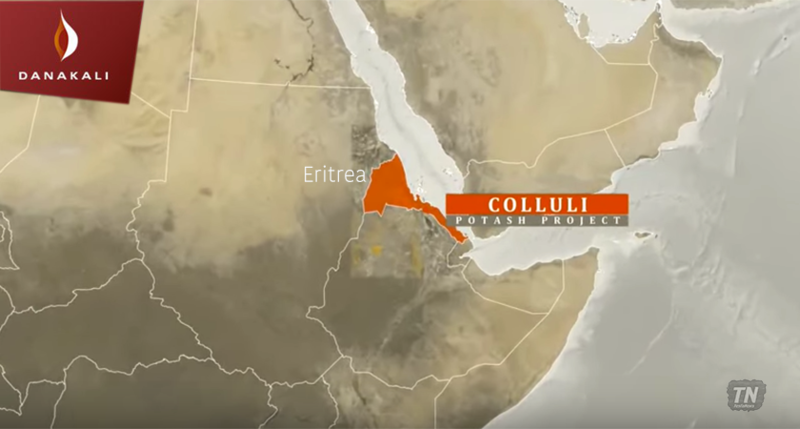 Danakali Ltd (ASX:DNK) has executed a mandate to provide fully underwritten debt finance facilities of US$200 million to fund the construction and development of the Colluli Potash Project in Eritrea. African development financial institutions (DFIs) African Export-Import Bank and Africa Finance Corporation will act as the mandated lead arrangers. The mandate follows the signing of a US$200 million non-binding indicative term sheet. 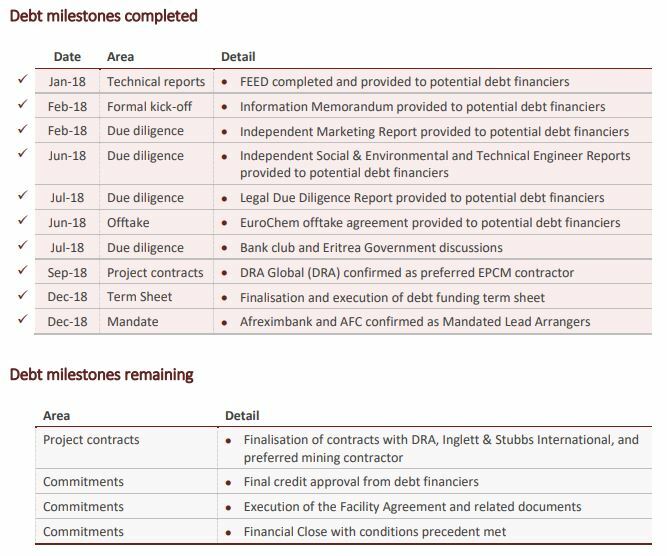 Danakali’s CFO Stuart Tarrant said: “The execution of the mandate represents a significant milestone for the Colluli project funding. “We are very pleased to be partnering with strong, experienced African financial institutions. Once the remaining aspects of due diligence are finalised and preconditions satisfied the mandated lead arrangers will proceed to credit approval and execution of the syndicated loan facility. The ability to drawdown funds will follow after satisfaction of the conditions precedent to be agreed in the facility.